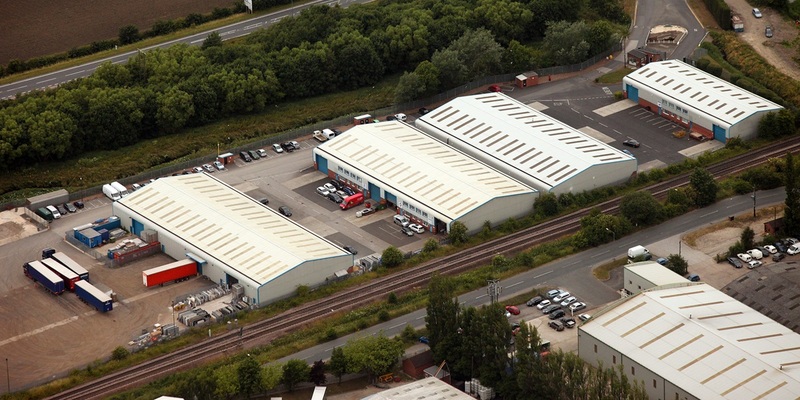 Strategic agency advice on an industrial estate of 14 industrial / warehouse units totalling 75,000 sq. ft. 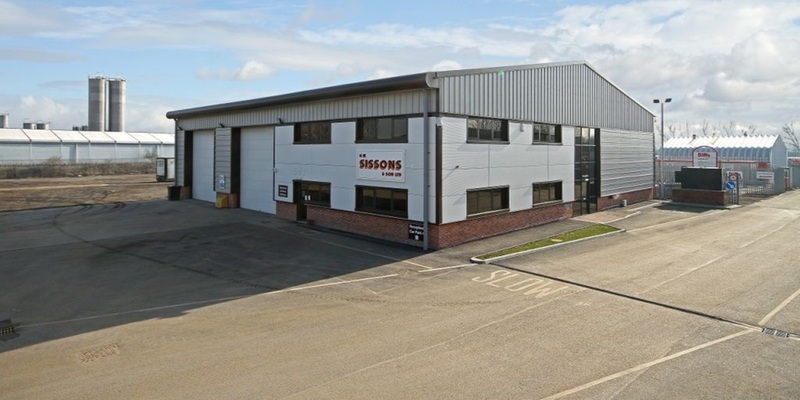 Working in conjunction with landlords Sissons Ltd, Gent Visick have advised on rebranding of the estate and a proactive marketing campaign, which has led to numerous lettings to local and national companies. This has helped achieve the holy grail of the estate now being fully let. 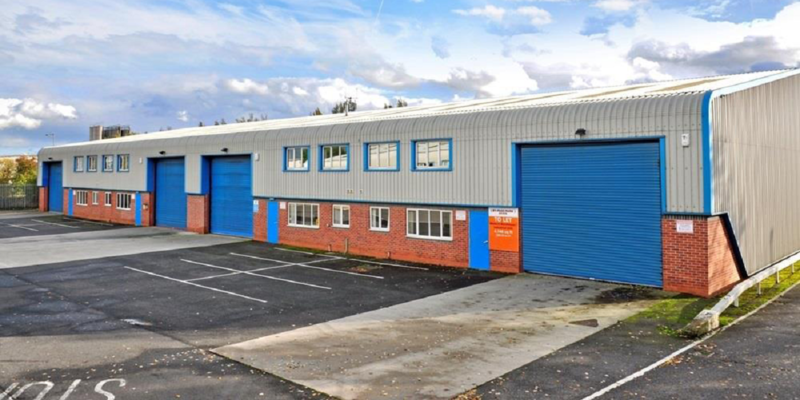 Recent lettings include companies York Speciality Foods (4,500 sq. ft), Cranswick Country Foods (4,500 sq. ft), Northern Utilities (4,600 sq. ft), Amber Traffic Management (4,600 sq. ft) and Roof Revival (6,500 sq. ft).